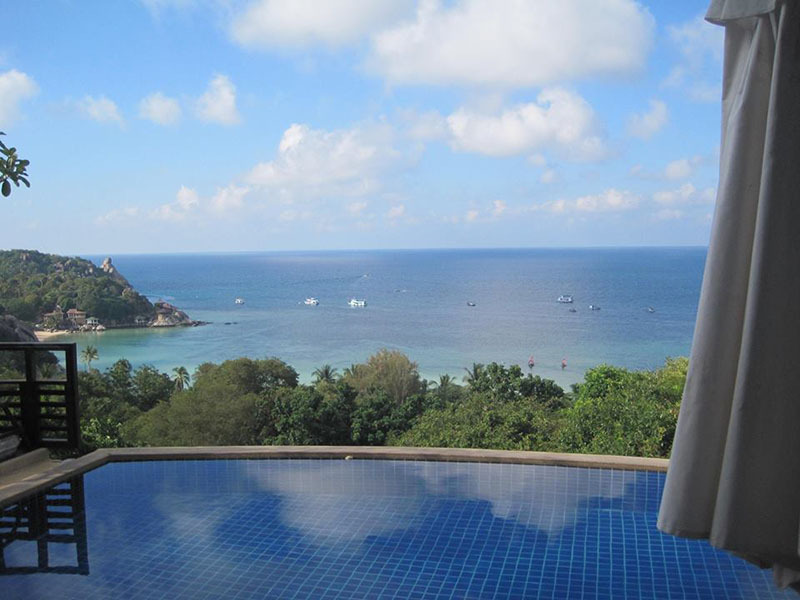 AC Resort - Koh Tao, Suratthani, with low price guarantee! 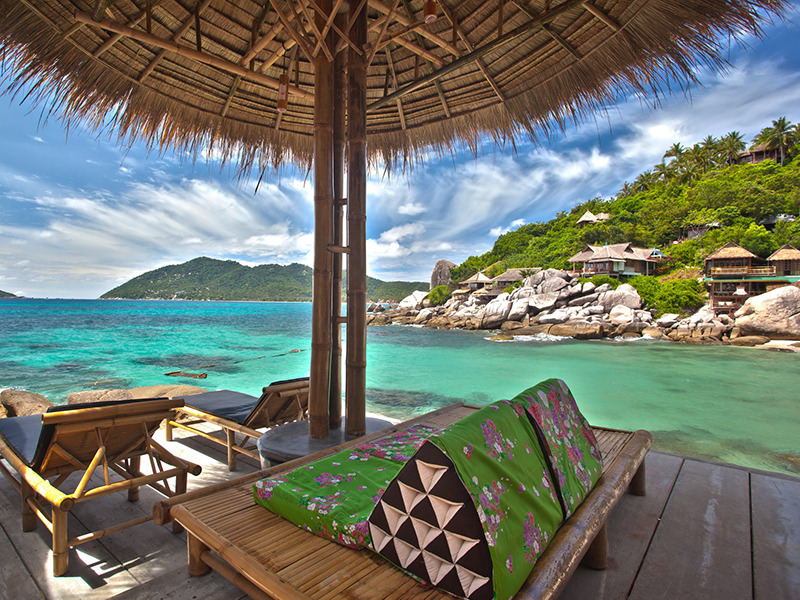 AC Resort is located in the Sairee Beach area of Koh Tao (Suratthani). 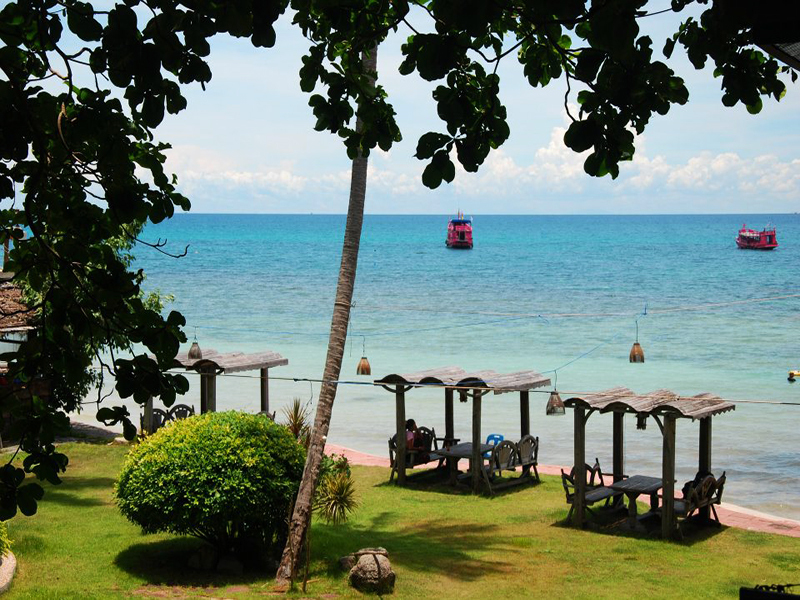 The Resort offers a selection of quality facilities and services to make your stay both comfortable and relaxing. 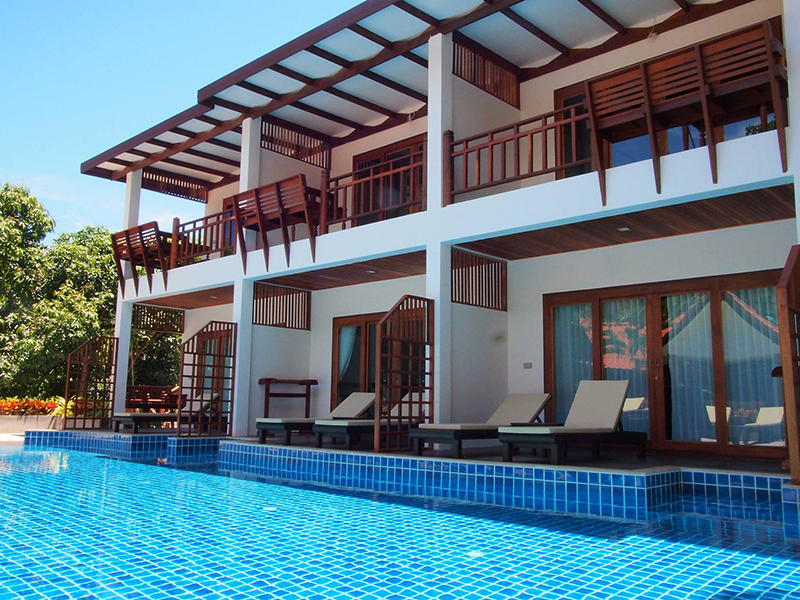 Guests can also take advantage of the swimming pool. The AC Resort offers comfortable rooms, designed to accommodate the needs of any traveller. With a relaxing setting, the AC Resort's on-site bar offers a range of premium beverages. 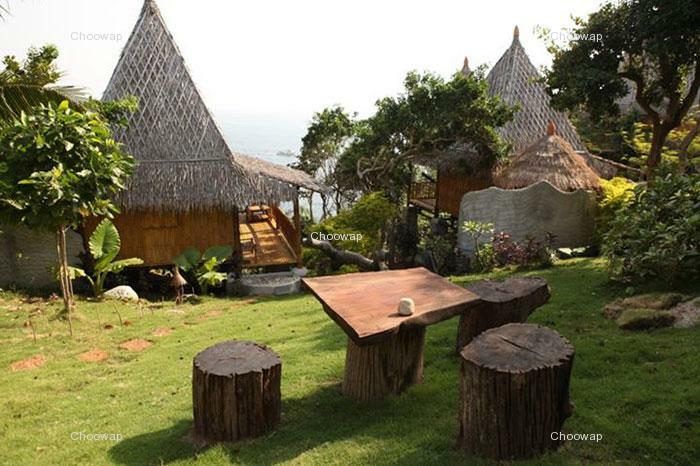 The resort also provides guests with the added convenience of on-site dining. 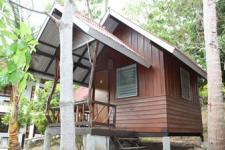 The facilities and services provided by AC Resort ensure a pleasant stay for guests. To name a few of the hotel's facilities, there are concierge, bar/pub, restaurant, Wi-Fi in public areas, tours. 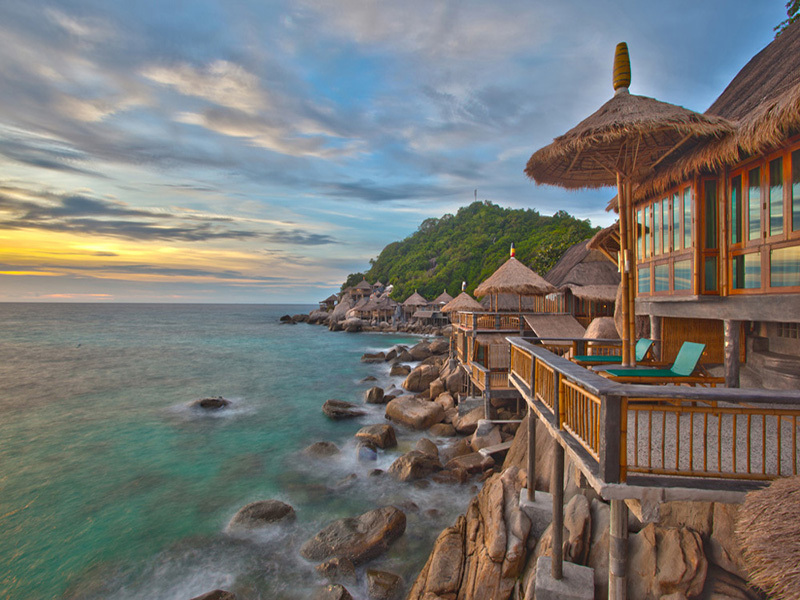 AC Resort is a smart choice for travelers to Koh Tao (Suratthani), offering a relaxed and hassle-free stay every time. High Season and Low season dates are subject to change without notice. No extra charge for child under 12 years old sharing the same room as their parents (maximum of 1 child per room) without extra bed.